Providing home inspection services to California’s Inland Empire. 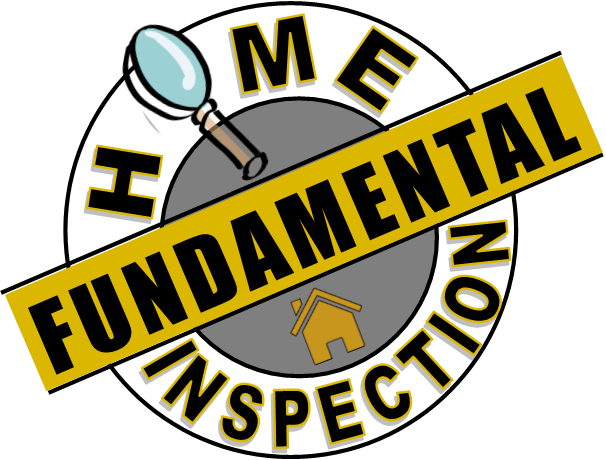 Why Choose Fundamental Home Inspection? We are backed by InterNACHI’s Buy Back Guarantee. InterNACHI Certified Home Inspector – Minimum 24 hours of continuing education every year. We strictly follow the InterNACHI Code of Ethics and Standards of Practice. The Porch Guarantee: Porch is committed to making sure you’re happy with every job, whether it’s done by a pro from Porch Services or a recommended pro from the Porch Pro network. Learn more. Over 30 years in the housing industry as a home remodeler, general contractor and home inspector. You’re not just buying an inspection, you’re buying years of experience. We will e-mail a full-color Spectora report that is detailed and easy-to-read within 24 hours of your inspection.